We serve our clients in the Lone Tree area and surrounding regions. Considering updating your window treatments in Lone Tree but unsure of the right solution for your home? 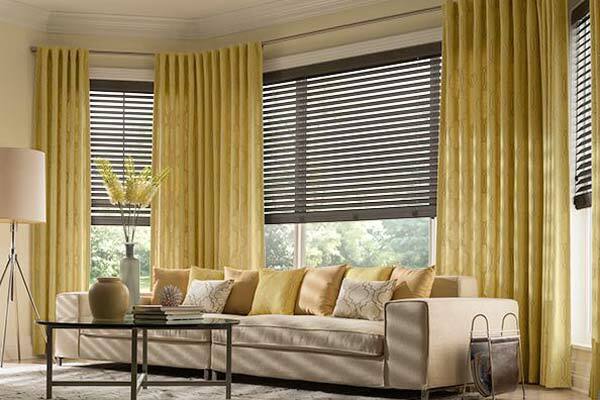 Design Craft Blinds & Floors offers a great selection of shades, shutters, blinds, and more for your home. We work with the top manufacturers in the industry to deliver quality products and competitive pricing for our customers. 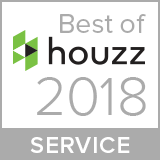 We work personally with our clients, and offer an in-home consultation to begin your project with us. Seeing the materials and comparing your options in your own home ensures you can feel confident in your product choices. Let our consultants guide you through the process by scheduling your consultation today! Browse through additional info about the products and services we offer. Many homeowners in Lone Tree opt for wood blinds for their windows to enhance the already rustic and warm atmosphere of their space. As an alternative for those who need to reduce costs, faux wood blinds offer many of the benefits of real wood, at a fraction of the price. Consider aluminum blinds for a simple solution, or vertical blinds for your unique shaped windows or doors. 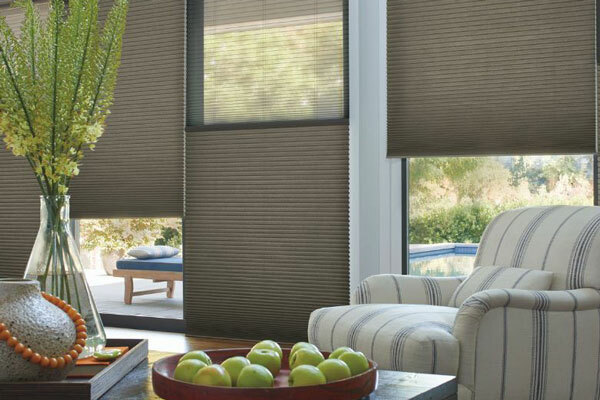 Another added feature would be to add motorization to your blinds to make their operation as simple and effortless as possible. With so many different types of shades to choose from, if can be difficult to know which questions to ask first. Consider where the window is in your home which you are covering – anything facing east or west may be subject to more heat in the warmer months, and might benefit from something like a solar shade to block additional harmful UV rays coming into your space. Another consideration is style, if you are looking to keep a window covered but don’t want to install a shade inside the home or business, you may be looking for an exterior shade which can be installed securely outside the window and offer the same amount of coverage. As a built-in option, shutters are a high-quality option which also is a smart investment to your home. Shutters with perfectly for insulating a room and also allow for plenty of light with different sizes and width as options. Consider updating your home with shutters for a more luxurious aesthetic. If you are considering an update or upgrade to your flooring in Lone Tree, the consultants at Design Craft Blinds & Floors can help you find the perfect material. Whether you are looking for something highly durable and cost-effective or something more unique or lavish, we can lead you toward the product to suit your needs. 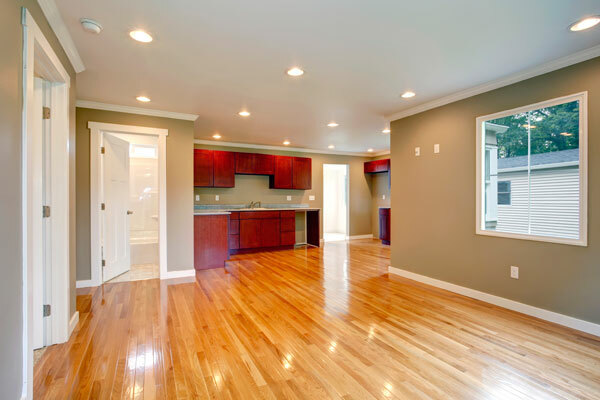 Hardwood flooring offers many different looks through the many options in species, stains, and finishes and can be a great selection for someone looking to invest further into their home. It holds up over time and can be quite hardy through the years. Vinyl or laminate can offer more resiliency with scratch-resistant and stain-resistant properties, which might be a good choice for smaller children or commercial spaces. Another option is tile, which offers so many different style choices, you are likely to find the right fit for your space.